The 5th Annual Siuslaw High School Hall of Fame ~ Induction Ceremony! 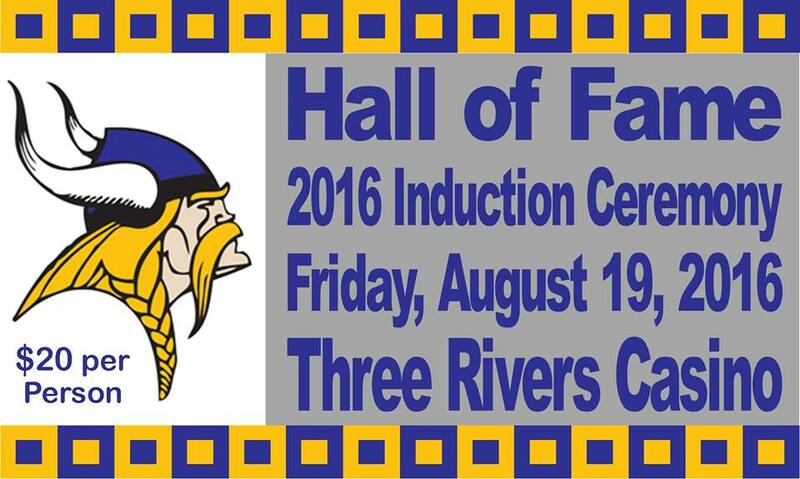 Join Us as we recognize the 2016 Inductee’s based on Athletic, Viking Spirit, School District Employee, &/or Civic/Academic Excellence within the Siuslaw School District. PUBLIC IS INVITED. Buy Your Tickets in Advance (watch for details to follow) or At The Door! Nice to see some news we can use. Good work! And we are so grateful for your awesome sports coverage! Thank you.